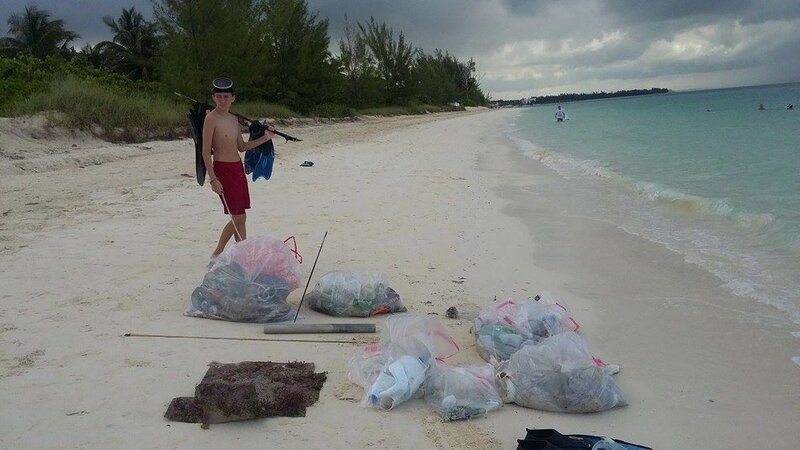 is a nonprofit, community based Environmental Education Non-Governmental Organization, founded in 1988, dedicated to increasing public awareness and understanding of environmental issues. And doing something about it. Want to help? Join! and ask your friends to join as well! EARTHCARE is a nonprofit, community based Environmental Education Non-Governmental Organization, founded in 1988, dedicated to increasing public awareness and understanding of environmental issues. And doing something about it. Want to help? Join! and ask your friends to join as well! 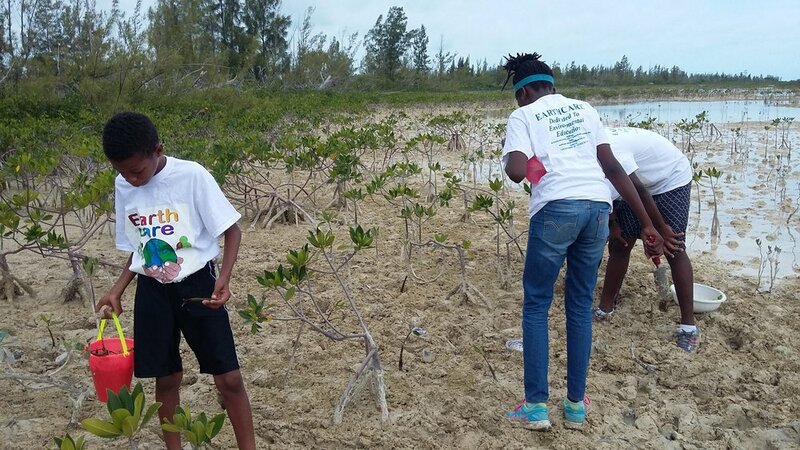 EARTHCARE is an environmental education NGO (non-governmental organization) that works on current environmental issues facing the nation of the Bahamas. 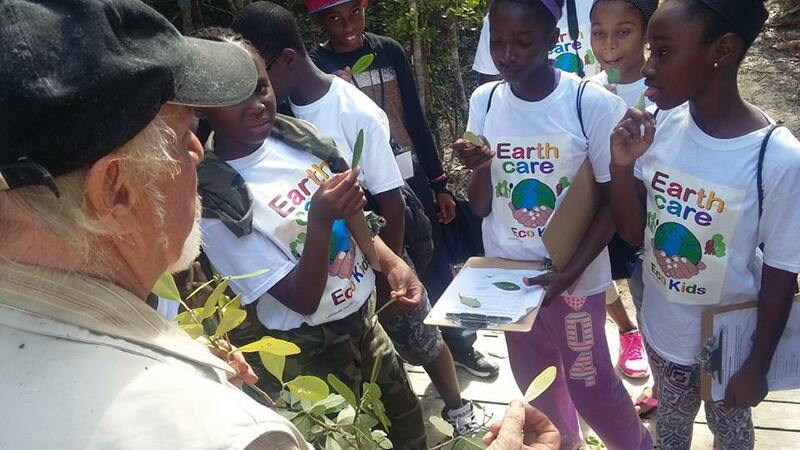 Members visit schools to inform students and teachers about issues affecting the environment. Our mission is to empower students and teachers to get involved and be proactive with their voice. 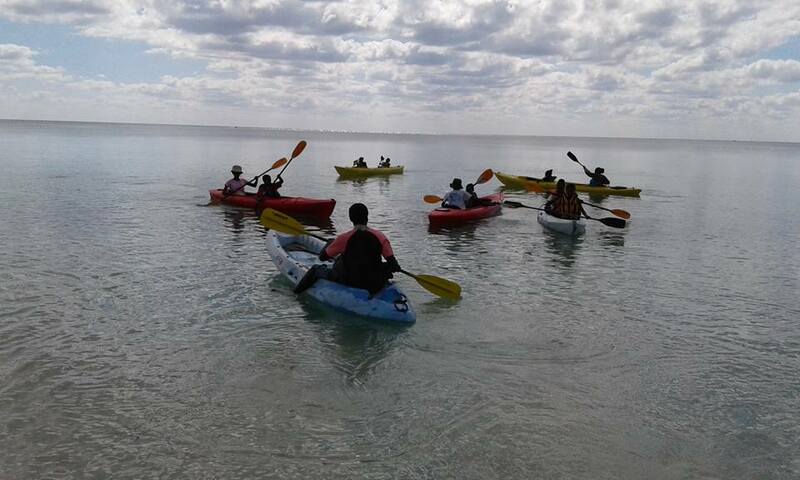 We encourage them to write to the Government of The Bahamas and express their views on current environmental issues. Varies anywhere from $2,500 to $25,000, depending on the grants we receive from international sources. 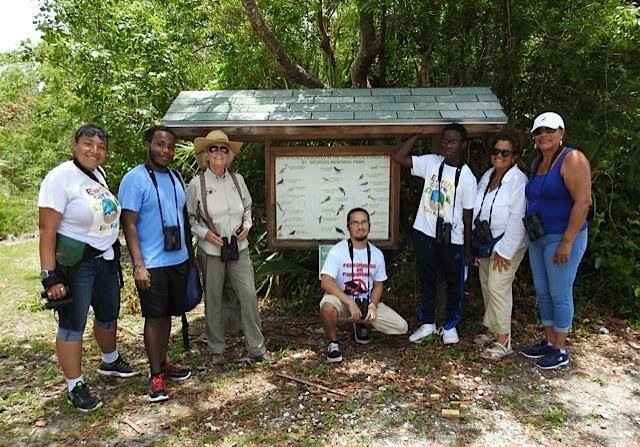 To work with young people and teachers to give them access to information on ways to protect and preserve what is left of the pristine Bahamian environment. Our main focus is on the island of Grand Bahama in the northern Bahamas. We also work in Bimini, Abaco, Andros and New Providence. We have approximately 2,000 members. Annual memberships are available for $10 US. Access to any materials we have in video/electronic or printed form, and our newsletters.